A Gurgaon - based company 'BM Brothers' has brought new charm to the Queen of Hills as it opened Himachal's first Wax Museum at the historic Willow Banks estate in capital city Shimla. Johnnie's Wax Museum opened for public after Chief Minister Virbhadra Sin gh inaugurated it on May 11,2016. 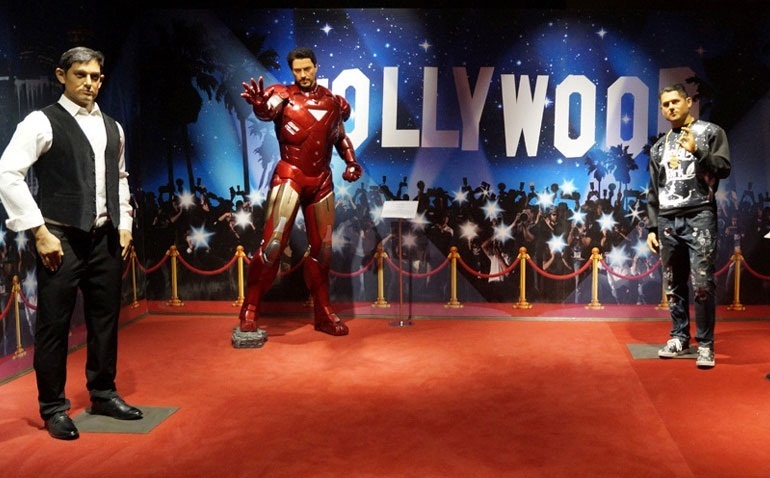 The museum feature life - size wax statues of popular personalities from various fields, such as Hollywood, Bollywood, Politicians, Sports etc, like Madame Tussauds, London – the most famous wax museum in the world.